Factories that once dominated the region are now nothing but a memory. 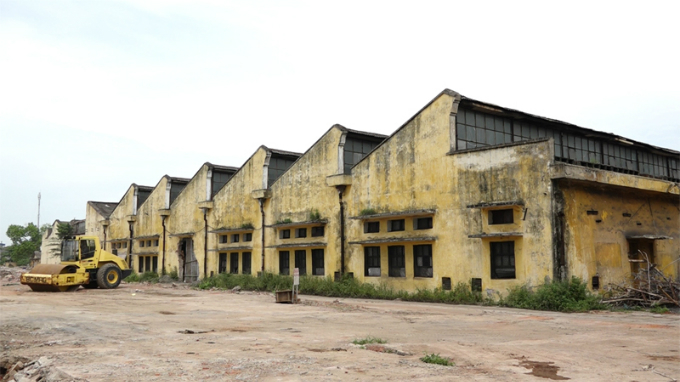 Stretching back across three centuries, Ba Son Shipyard, Hai Phong Cement Factory and Nam Dinh Textile Factory are historic heritages of Vietnam's industrial revolution, but despite surviving the hardships of war, most of them have been demolished in recent years. 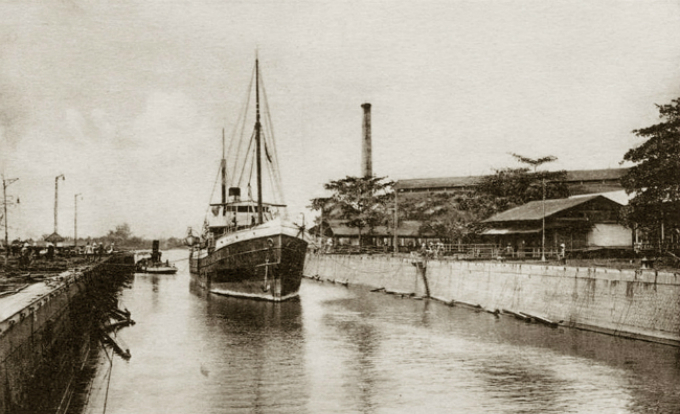 Saigon’s oldest and most important maritime heritage site, Ba Son Shipyard was established in 1863 by the French during colonial times. Ba Son incorporated a metal workshop, a rope-making atelier, a kiln, a carpentry workshop and a repair dock for warships and merchant vessels. The shipyard also offered services to local and foreign customers from Southeast Asia and Europe. The workshops, forges and power-hammers here were used to perform major repairs and build destroyers. It employed thousands of workers under the supervision of specialist foremen. In the beginning, only French or Chinese workers from Macau, Hong Kong, Shanghai and Singapore were hired to work on the ships. 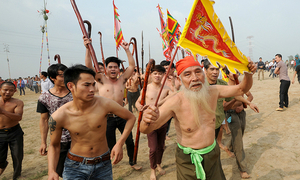 However, the 1920s was a period of mounting activity among the growing Vietnamese working class, and was closely related to Ba Son Shipyard and the naval mechanic and revolutionary activist Ton Duc Thang (later President of Vietnam from 1969 to August 1980). Parts of the shipyard suffered damage during the bombing campaign of 1944-1945, but repairs were carried out in 1948-1949. Ba Son Corporation in modern times has developed advanced shipping technology to build frigates, destroyers and small battleships. 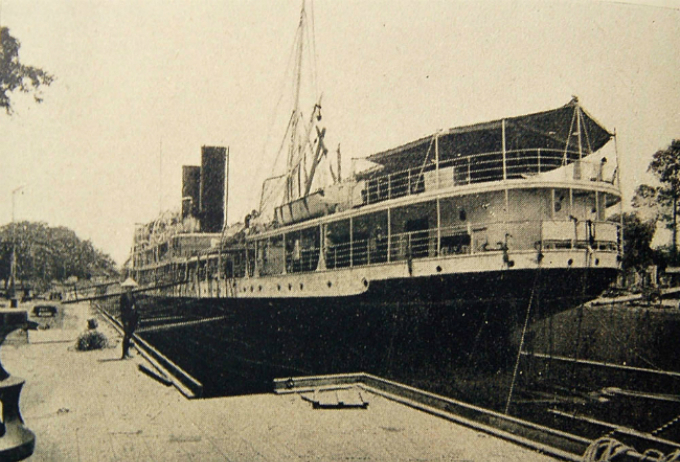 The Ministry of Culture and Information in 1993 recognized Ba Son Shipyard as a National Historic Monument. 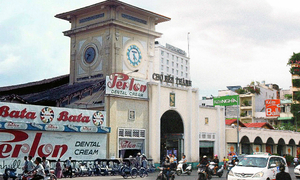 At the end of 2008, the city’s People's Committee gave approval for it to be replaced by financial buildings and luxury hotels, and a new factory was built in Ba Ria – Vung Tau Province. Hai Phong Cement Factory was established in 1899, again by the French, as the first cement factory with four rotary kilns in Indochina. The portland cement factory exclusively exploited materials to produce cement, which was a totally new construction component in Vietnam at that time. With the well-known red dragon and blue dragon label, Hai Phong Cement showed up at the Liege expo (France) in 1904, and thousands of tons were sold to other countries including Indochina, Java (Indonesia), South China and Singapore. 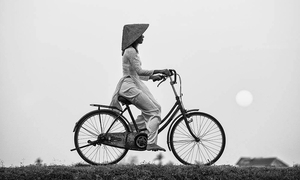 When the war ended in Vietnam, the factory also went through historical reforms. 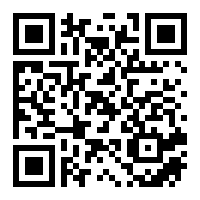 In 1986, the company was merged with Vietnam Cement Industry Corporation. Hai Phong Cement faced severe hardships and challenges due to obsolete equipment, lack of competitiveness and environmental pollution. 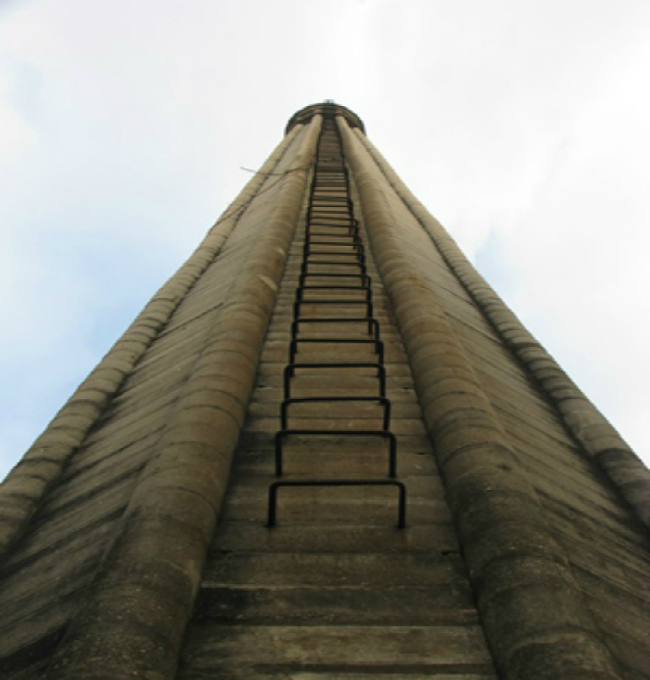 In 2012, the factory completely closed down after 107 years of cement production. 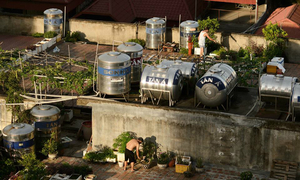 A new cement factory with the same name was built in another part of Hai Phong. 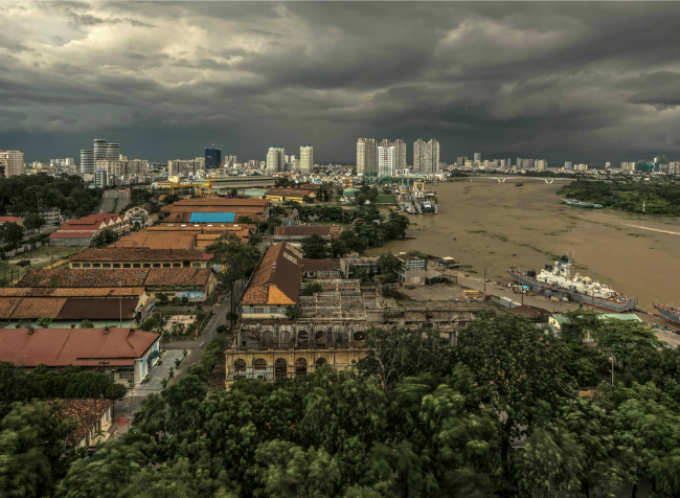 The historic land has been allocated for the Hai Phong Cement urban area project, which will include a commercial center, luxury hotel, offices and residential buildings. 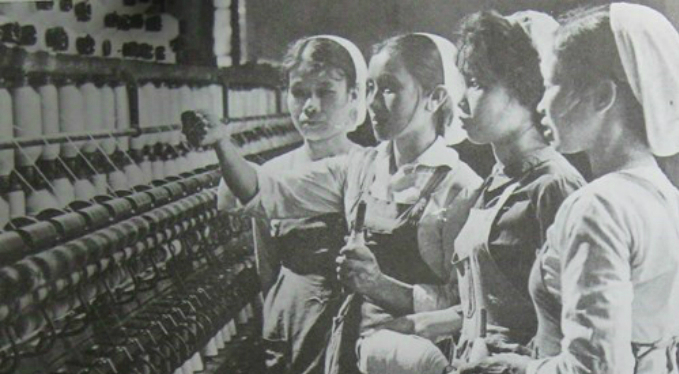 Nam Dinh Textile Factory was initially a silk and textile research center established by a French statesman. 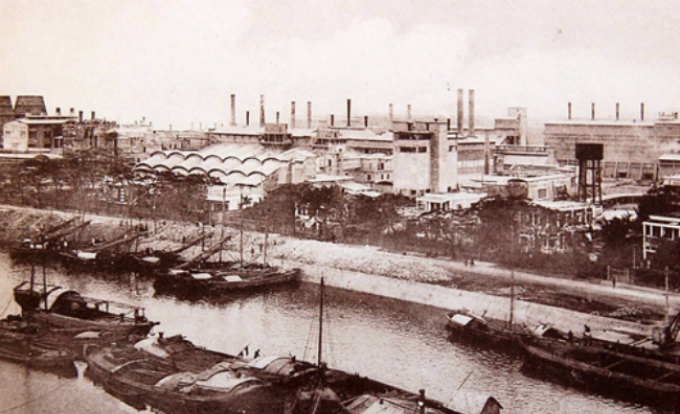 In 1898, statesman Paul Doumer formed a silk cord plant with six steam boilers in the very center of Nam Dinh Province, which was dubbed as the “Manchester of Tonkin”. It was Indochina's biggest factory and known as the greatest industrial establishment of the time. 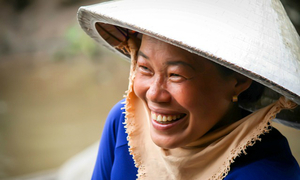 Nam Dinh was also an important manufacturing town during colonial times with its mills and factories weaving silk and cotton. At its peak, the factory provided employment for nearly 18,000 workers - equivalent to one in ten of the province's population. In the last ten years, the factory has suffered many difficulties and a downturn. It currently employs only 5,000 staff as a large number have quit due to low salaries. Nam Dinh Textile Factory reported revenue of about VND800 billion ($359,000) and profit of just VND13-18 billion over the last two years. After a century of operation with its ups and downs through two severe wars, in 2003, the factory was evaluated as a serious pollution threat and was relocated far away from the residential area. Demolition is nearly complete, and the land will be used to build an urban area (24.8 ha) with total investment of over VND410 billion ($18.4 million). 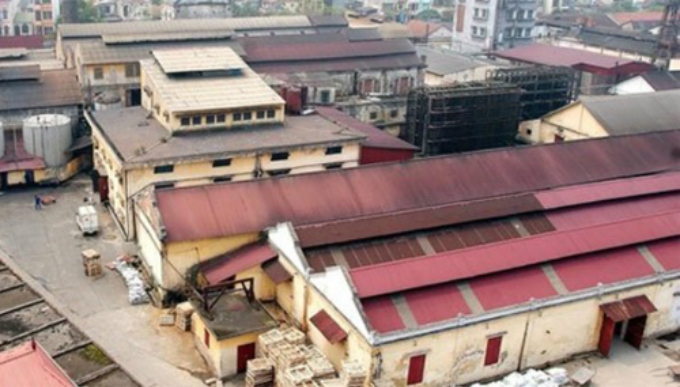 The zinc factory in Quang Yen Town (Quang Ninh Province) was built by the French from 1912 to 1913. It was the first industrial site in Quang Ninh and recognized as the most important zinc factory in Southeast Asia. In the past, the factory employed up to 700 workers and miners. The deterioration of the industry and the factory in the 1930s left the whole town deserted. The existing building has only three floors with two high chimneys, a water tower, processing furnaces and a concrete dock that covers thousands of square meters. 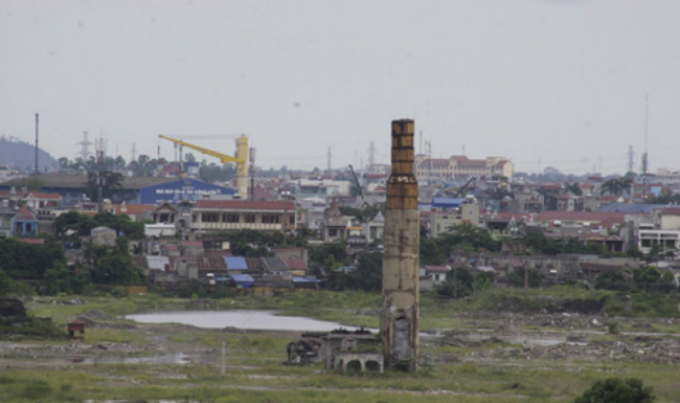 In 2015, Quang Yen's People's Committee proposed demolishing the factory to build a financial center. However, many experts have said that the province should preserve this industrial symbol of Vietnam that has stood for over a century. 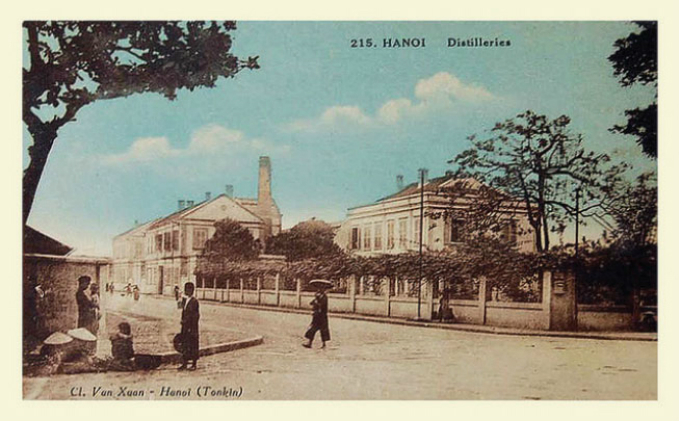 Hanoi Liquor JSC (Halico), formerly Hanoi Liquor Factory, was built by Fontaine Liquor Company of France in 1898. It was the biggest of five factories Fontaine built in Indochina that time. 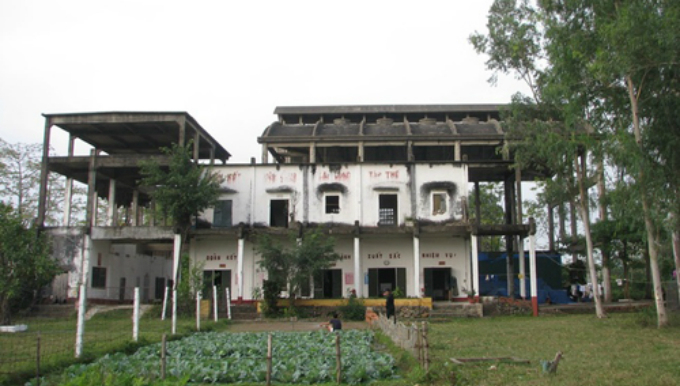 In 1955, the government issued a decision to restore the liquor factory. After the city was liberated, the company went through a technological evolution to replace the old production method and diversify its products, and contributed significantly to the nation’s industry. In 2011, the world’s largest alcohol company Diageo Group invested nearly VND800 billion ($36 million) in a 18.67 percent stake in Halico. 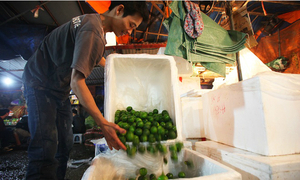 However, the company saw revenue tumble from VND1 trillion to about VND400 billion in 2014. 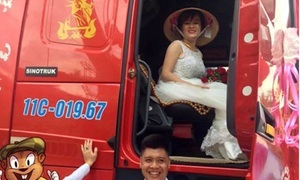 Hanoi's People's Committee has decided to relocate the factory to the neighboring province of Bac Ninh and reclaim the land for other purposes.